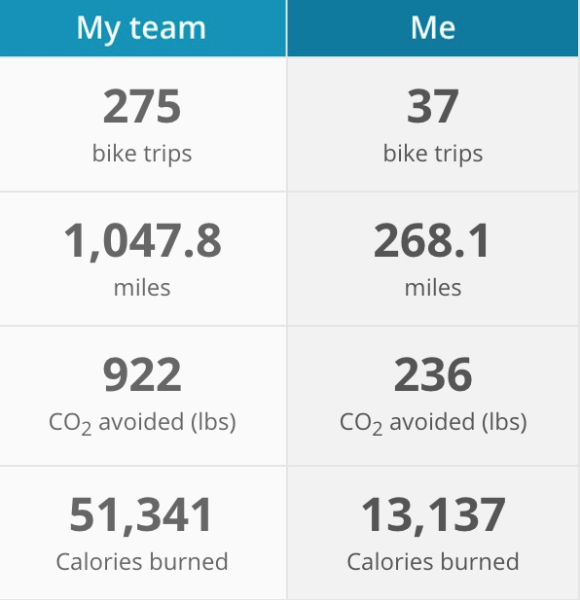 So May has drawn to a close, and I’ve finished logging my mileage on luum.com, the platform used by Cascade Bike Club to track participation during Bike Month in Seattle. Back in my post about the Bike Month launch, I committed to a 19.5 mile commute (peak daily round trip distance) to and from my classes at Ada Developers Academy. Part of this commitment was due to necessity and practicality – I can’t afford a car, nor do I enjoy driving. This was a really tall order – I’ve never kept track of my cycling distances before. I’ve also never cycled with such regularity. But I figured I’d just plummet down that hill and trust my drive train. I am hella impressed and proud of that 1K team mileage. The #BikeMonth experience gave my classmates and I an opportunity to bond over route recommendations, bike light discussions, chain grease, and random road repairs happening on the fly during early morning commutes. Unigoats, y’all are amazing. Can’t wait for our upcoming summer rides through Seattle! I'm measuring this week by bike trips, git commits, and fancy assonance. Honestly, I plan to continue bike commuting to and from class whenever it’s tenable. I feel like I’m way more alert and ready to code in the morning after rolling in on my bike – I’m sure it’s got tons to do with speeding up your metabolism and getting your heart rate up. Also, I’m pretty stoked to see all the cycling references happening in Sandi Metz’s conference talks and “Practical Object-Oriented Design in Ruby“, the book we’re currently studying at Ada Developers Academy. Being supported by communities and coders that blend coding and bicycles is incredible.